Integral might have been the first to introduce the world’s highest-capacity 512GB microSD. 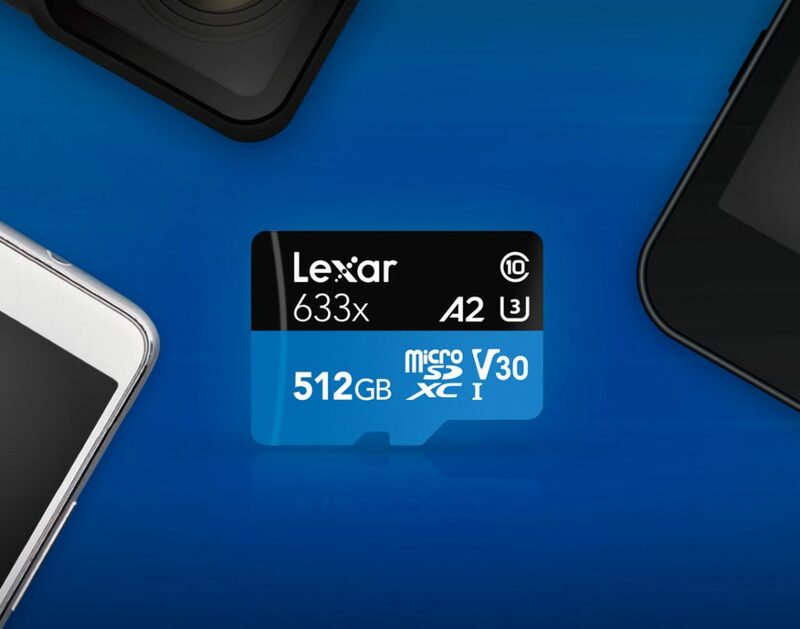 Lexar today introduced the world’s highest-capacity 512GB microSD with support for Application Performance Class 1 (A2) requirements from the latest SD Association’s 6.0 specifications to help launch and load apps faster, compared to A1. This offers up to 100MB/s transfer speed. 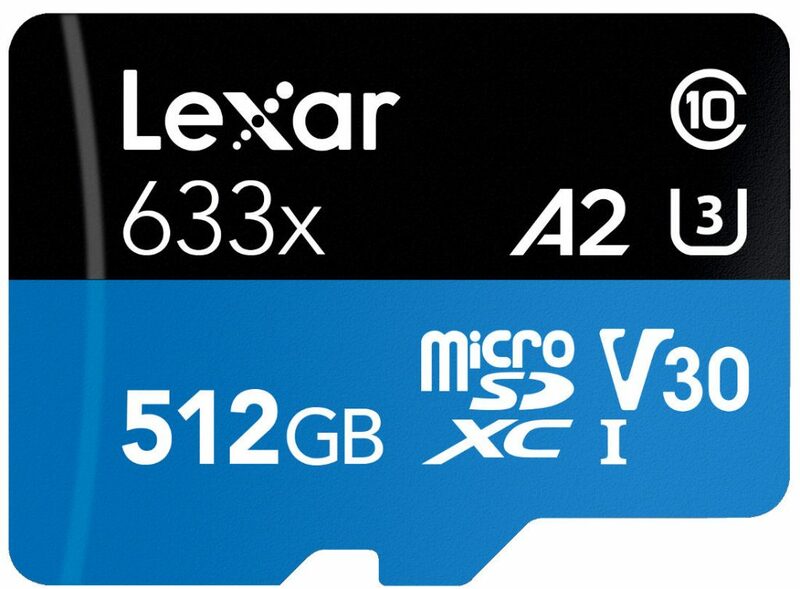 The 512GB Lexar 633x microSDXC UHS-I card is available late-October at MSRP of US$299.99 (Rs. 21,940). Lexar will be showcasing it at this year’s PhotoPlus Expo held at Javits Convention Center in New York City, New York, from October 25th – 27th. As smartphones integrate more and more into our busy lives, we’re relying on them to do more than ever. Having the world’s largest A2 microSD card will aptly meet the demands of even the most intense power user with its high-performance and high-storage capacities. We’re proud to be part of the digital revolution in continuing to advance the trusted format.